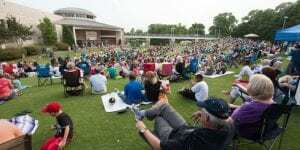 The Summer Sounds Concert Series is back with each concert beginning at 7 p.m. at Bethany Lakes Park. Since this year’s concerts are being held in the park and not in the amphitheater. REMEMBER to bring your lawn chair! Who doesn’t love owls?! 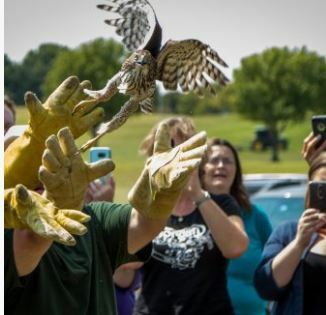 The first Saturday of each month, the Black Prairie Raptor Center in Lucas is open to the Public. Each month, they have different events such as fishing, hiking and education sessions for the whole family! 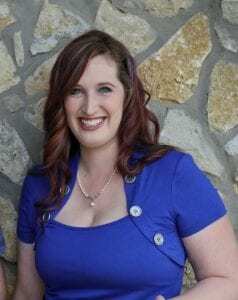 Get the details on First Saturdays! Check out the Raptor Ambassadors here! Wylie will indeed be wide awake June 30 for this free festival featuring top bands, a car show, arts and crafts and great food. 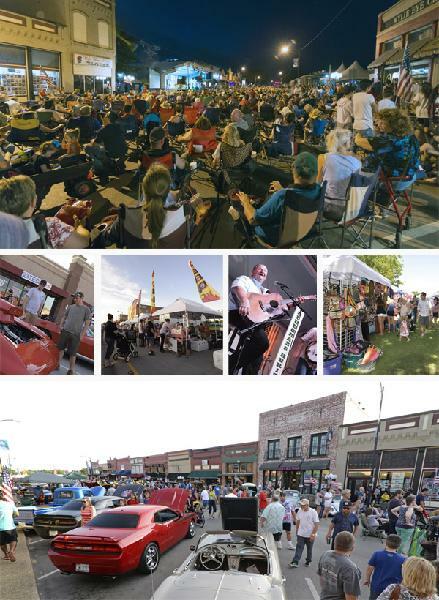 The event in historic downtown Wylie breathes new life into the city’s longtime moniker, “Wide Awake Wylie,” and continues the tradition of drawing citizens and visitors into the heart of the city. The day begins at 10 am with arts and crafts vendors, a chili cook-off, and great food and goes through the evening with a 200+ car show and bands performing on stage in shady Olde City Park from 2 to 9 pm. JULY 4th Red White and BOOM! 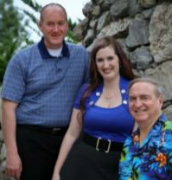 Celebrate Independence Day in McKinney! Activities for the entire family. A full day of free hometown fun! The City of McKinney celebrates the Fourth of July at Red, White and BOOM! with free family activities, live entertainment and a spectacular firewoPrks show Wednesday, July 4, 2018. Red, White and BOOM! 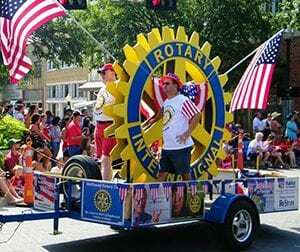 kicks off Independence Day with downtown events: a hometown parade at 10 a.m., a classic car, truck and cycle show and a block party right after the parade. 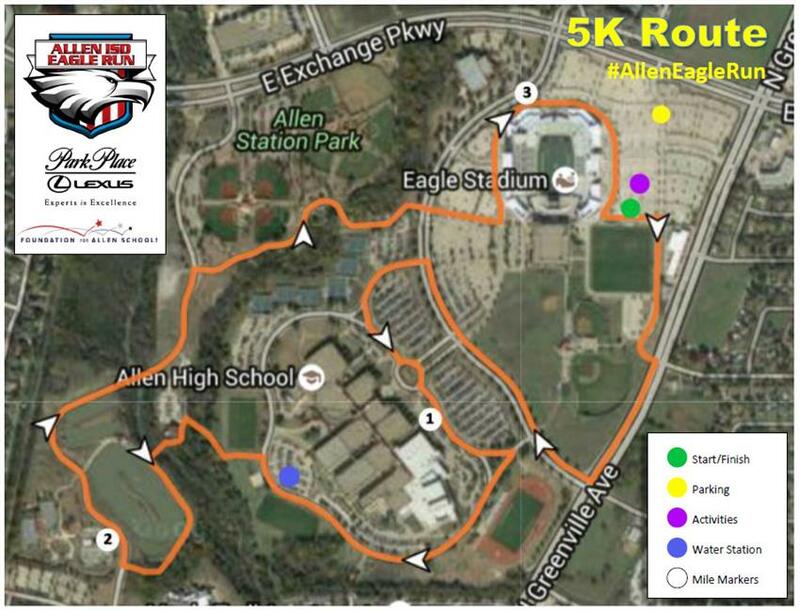 PLUS, the day continues into evening at the McKinney Soccer Complex at Craig Ranch with music, food, kids’ activities, a concert and a fireworks display. 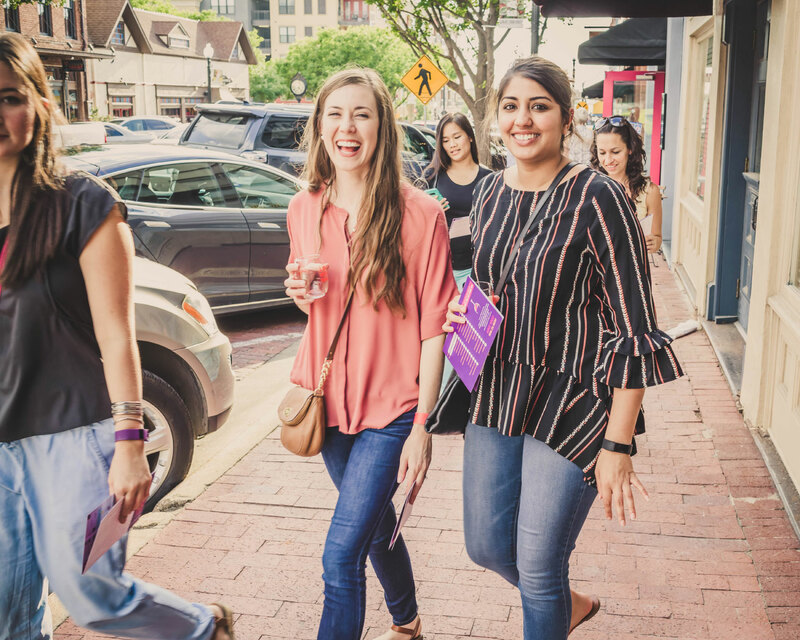 Get an early start to the weekend by partaking in the Downtown Plano Art & Wine Walk presented by Plano Magazine. The Downtown Plano Art & Wine Walk is a sip and shop event where participants get to sample selected wines at their favorite shops throughout the arts district while enjoying live music and curated art exhibitions. It’s the perfect way to unwind in Plano’s favorite historic neighborhood. I hope to see you at one of these fun North Dallas events this summer! Enjoy our amazing event-filled area!